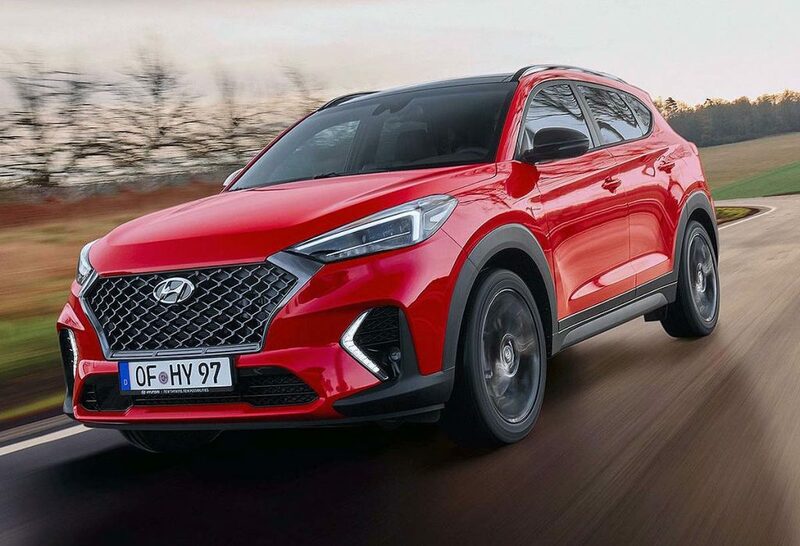 Chances are good that the Korea-based automaker will add sporty trim options to more models in its North America-based fleet. The N Line, right now a performance version of the 2019 Veloster hatchback, will reportedly proliferate to the 2020 Tucson. The package will include a sport-tuned suspension, revisions to the power steering to increase feedback, a blacked-out grille and larger-than-standard wheels. There will also be slightly modified front and rear bumper covers, while the cabin gets leather and suede sport seats with red piping and stitching. It doesn’t appear there will be any extra performance, as the Veloster N received. The Sleuth hopes that, when it comes to the rest of Hyundai’s lineup, N won’t come to mean “Nothing-New” under the hood.